TODAY, Your voice can help save millions of Korean animals! 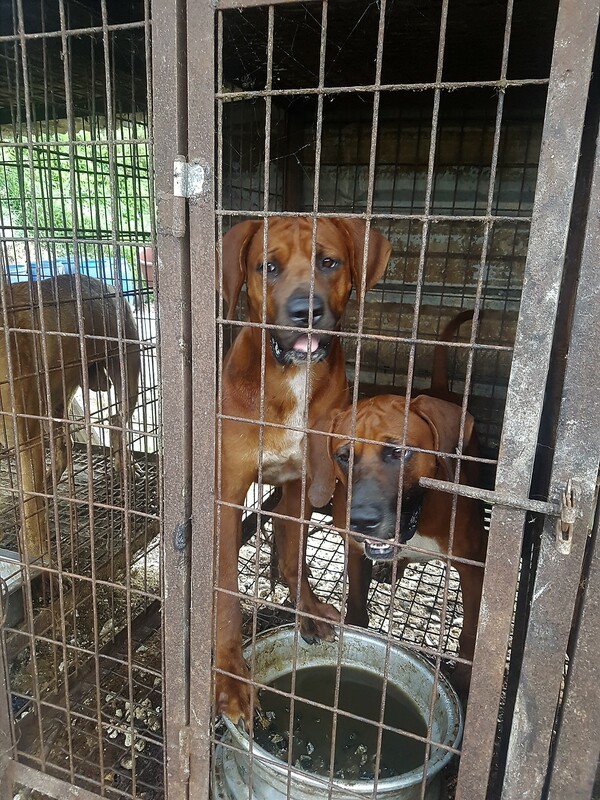 Photo: South Korea’s dog meat farm. Jung Jin Woo, Korean activist. STARTED checking all petitions. Most were already signed. Have this email saved to work on as time permits.